London’s Les 110 de Taillevent is a sister restaurant to Taillevent Paris, the iconic two-star Michelin restaurant. Taillevent is a legendary name. That of a great chef, the founding father of French gastronomy, and that of a restaurant which, since it opened in 1946, has been a base to spread its influence. At a time of showy one-upmanship, fashionista dining rooms and dramatic food, it remains a safe haven for the initiated and the best place to experience a French gastronomic meal. Crossing its threshold evokes immersion in a beautiful story from classical literature. Once wariness of the anachronism has been overcome, the modernity of great style becomes evident. 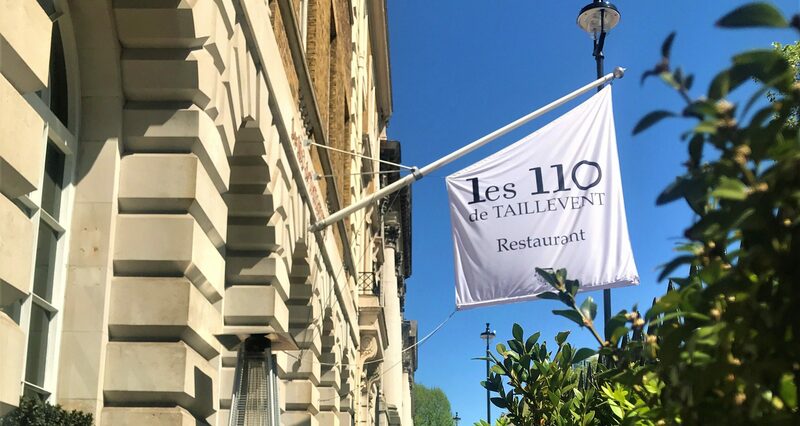 In modern day London, Les 110 de Taillevent offers French cuisine with paired wines by the glass and a wine list of over 1100 bottles, as well as informal wine tasting classes and events. 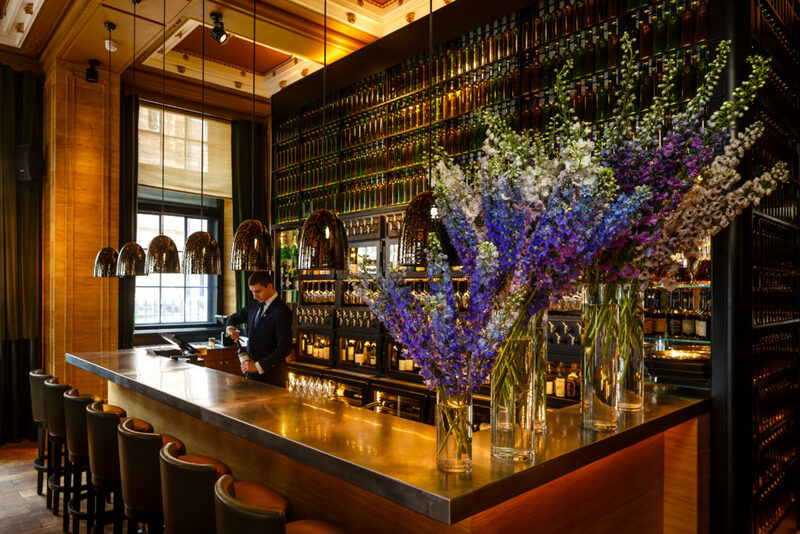 Recent awards include Tatler Restaurant Awards, Best Wine List; Three stars in The World of Fine Wine, World’s Best Wine List and Best in Taste at Taste of London.